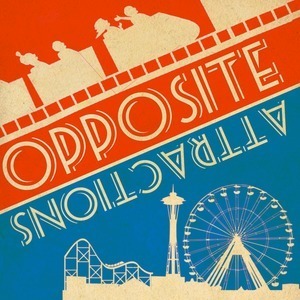 We found 1 episode of Opposite Attractions: A Theme Park Design Show with the tag “avatar”. Scottye takes a flight of passage. Jim takes a power run.